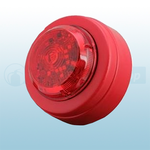 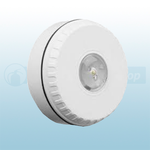 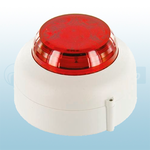 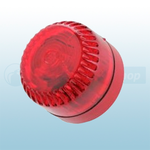 Available from Fire Protection Shop are a range of conventional beacons including cranford controls VXB-1-SB-WB/RL conv LED beacon (White / Red Lens) and fulleon SOL-RL-R-NB solista LED beacon (Red). 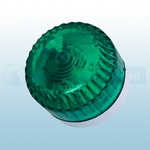 Also available is the Fulleon SO-R-NB-3C Solex 3 Xenon Beacon that can be purchased in red, clear, amber, blue and green. 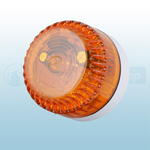 The fulleon SOL-LX-C solista EN54-23 cat c beacon 7.5m can also be purchased.